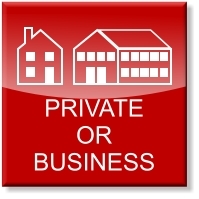 Store4u Limited is a privately owned family run business in the village of Alvechurch, just south of Birmingham. 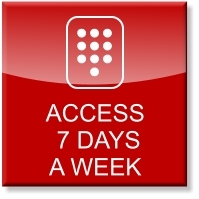 We are a One Stop Storage Solution for household storage, business storage and student storage. 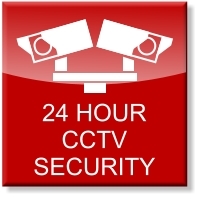 Our location is convenient, flexible, secure and hassle free and is monitored 24 hours a day by CCTV. 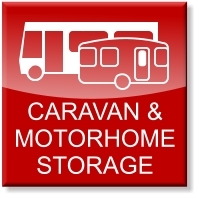 We provide clean, dry and secure storage containers tailored to your needs for any length of stay. 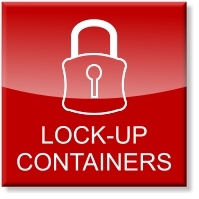 Our storage containers are provided with a FREE heavy duty lock. Household Storage Solutions? Moving house? New home not ready yet? Renovating your home? Relocating abroad? Can’t get your car in your garage because it’s full of hobby or sports equipment? Or do you just feel like having a big clear out? There are dozens of reasons why you might need somewhere to store your personal possessions and belongings. Garden storage, furniture storage or car storage? We can help you all the way.